I’ve been able to add to my collection of old barns. My sister-in-law, Cookie, stopped at several old barns, so I could take pictures, the day we drove north in Colorado to go to the Wild Life Sanctuary. 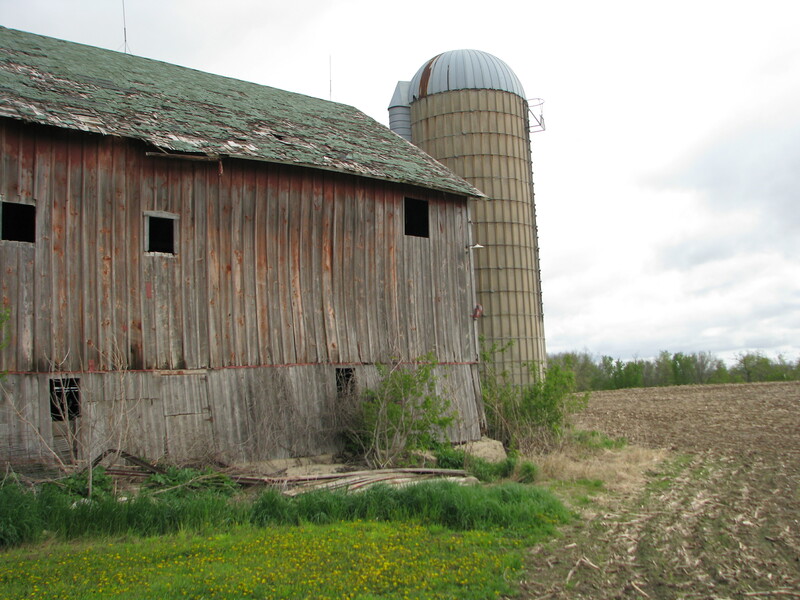 My brother, Bill, gave me pictures of the barns on the farm in Iowa that was in our family for over 100 years. Once again my pictures mixed themselves up so I’ll have to number them. 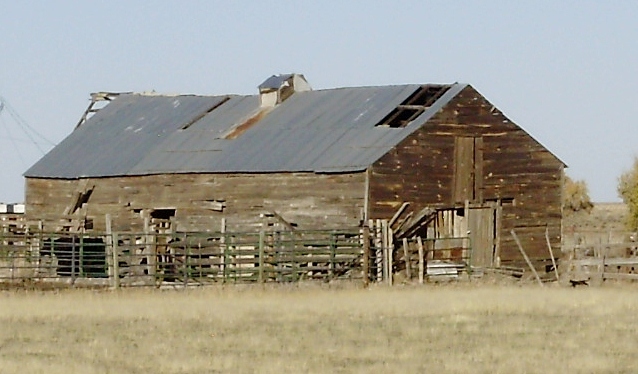 # 1, 3, 6, 7 & 8 are Colorado barns. # 2 and 4 are the family barn from Iowa. 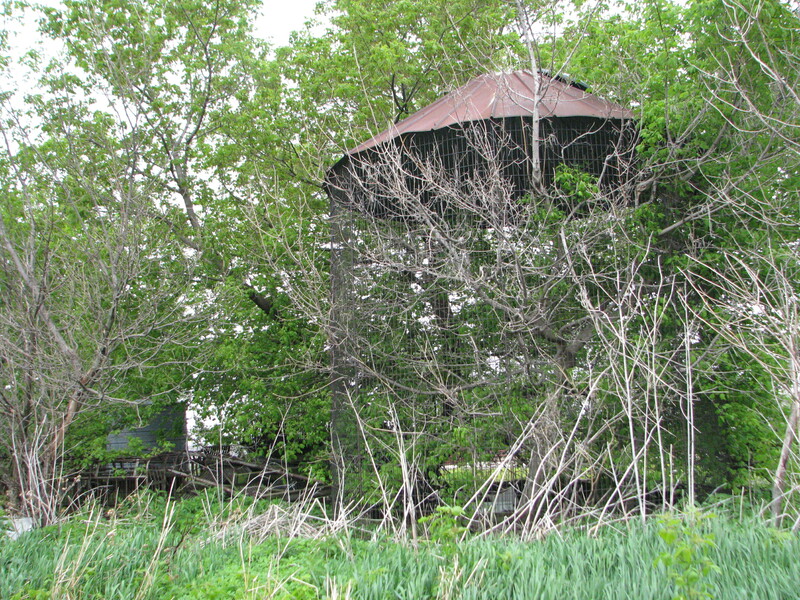 # 5 is corn crib completely over grown. It used to be completely filled with corn! 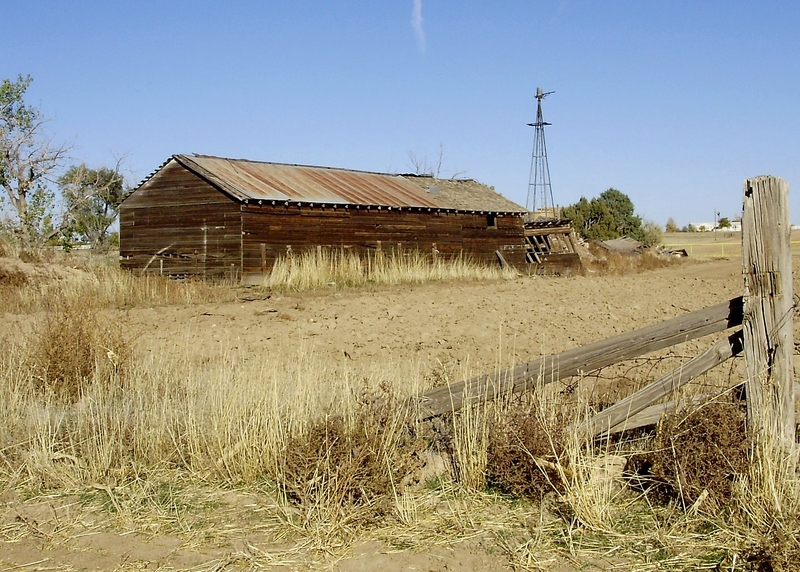 This entry was posted in Barns, Colorado, Iowa, Old Barns and tagged Colorado, Iowa, Old Barns, Travel. Bookmark the permalink. 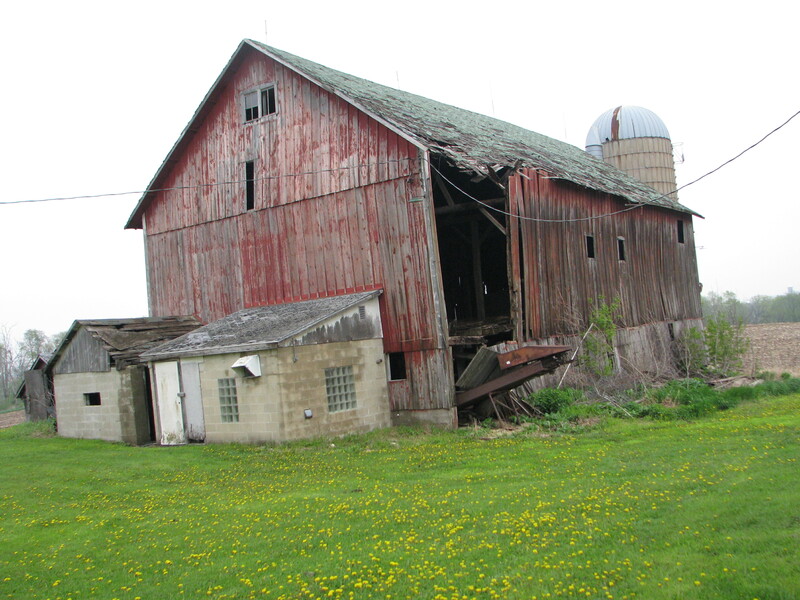 Wow I love these old barns pictures Anita. Are they abandoned? and also that is sooo neat that you saw all that wild life! How exciting and exotic 🙂 We dont see those types of animals enough in America. (which is probably a good thing when it comes the the wild cats) But still, amazing! Im glad you got to have that experience 🙂 xoxo I love you! Thanks for commenting, Laura. The sad part of this is that all these animals have been abused! The sanctuary is a safe place for them to heal and live out their lives. Oh I forgot to answer your question about the barns. Most of them are still being used to store things in. But some are just standing and falling apart. I think it’s so sad so I’m trying to take pictures of them before they’re all gone. I love old light houses too. We’ve been to many and I’ve taken pictures of them too. I don’t have little ones like Droogy had but I do have photos.